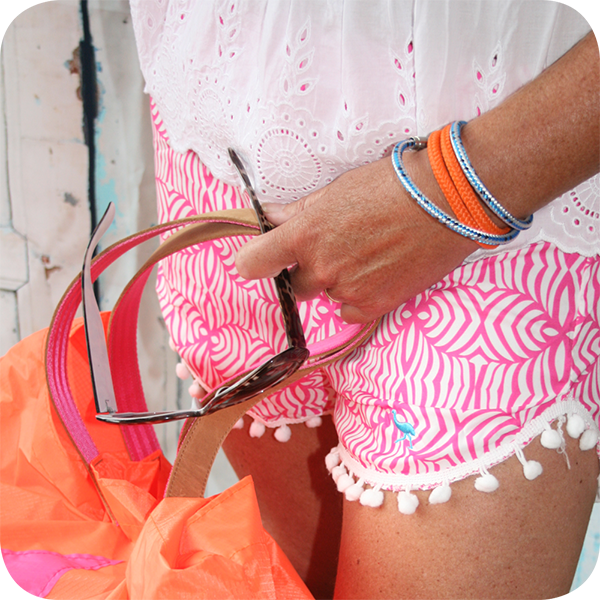 Requested so delivered, our hot favourite Pom Pom shorts are back. With new colours and patterns, these super soft gems have an elastic waist and cute white pom pom trim. 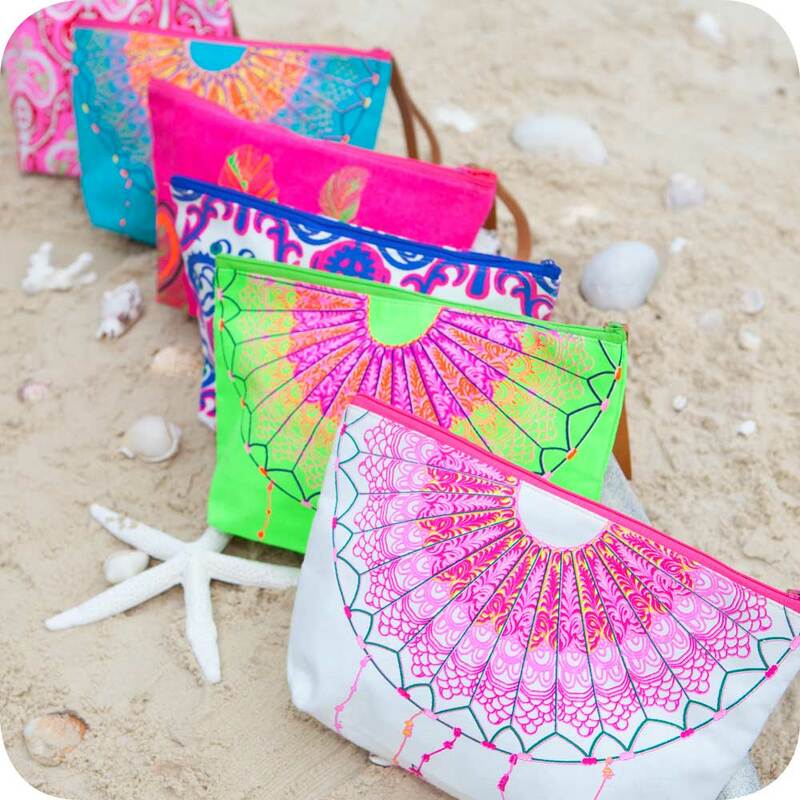 Flattering and stylish, they are ideal for ‘teens’ on the beach or chillaxing! "I was given your Pom Pom shorts last year. With a sleeveless T-shirt, they are fantastically comfortable to snuggle down in at night. A big thanks to you." 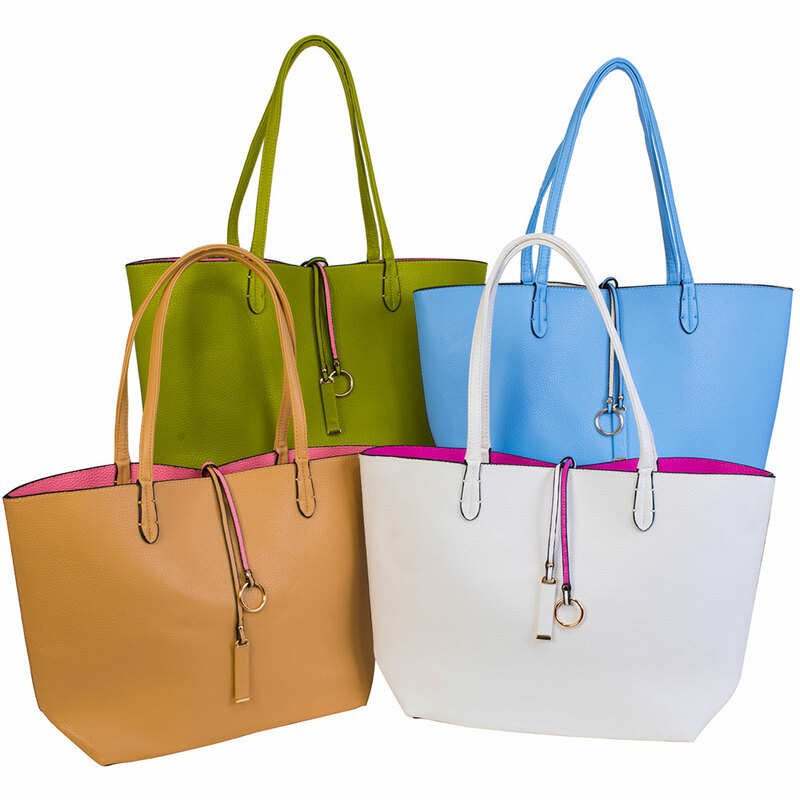 Great for summer styling, these dual coloured faux leather tote bags are perfect for going out and about, heading on holiday or just down to the beach. Simple in design with long top handles, they offer a refreshing look to any outfit. 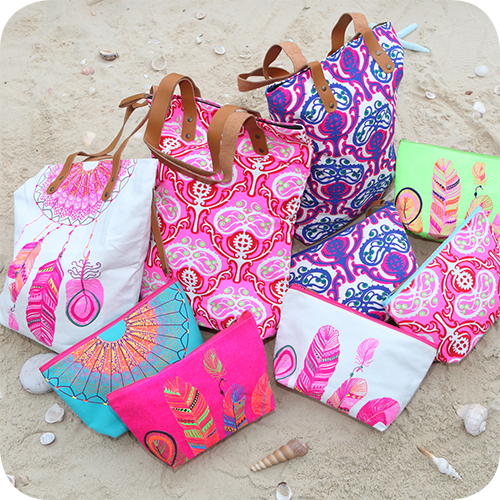 By popular demand, we are pleased to introduce an x-large lightweight bag. 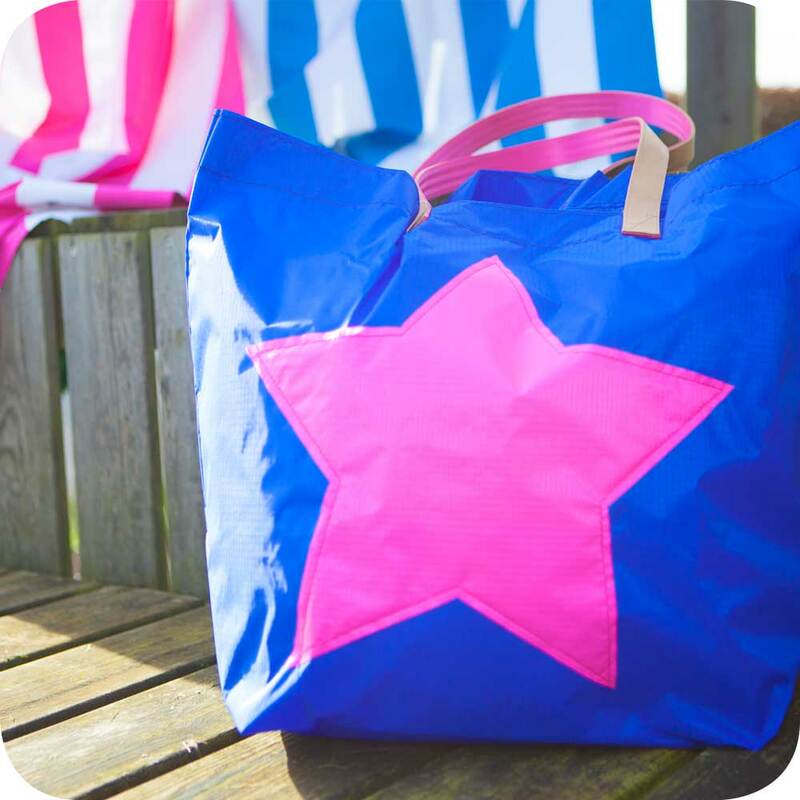 Made from sailcloth with an inside zip pocket and leather handles, these stylish waterproof bags are ideal for all that beach clobber or trips away.